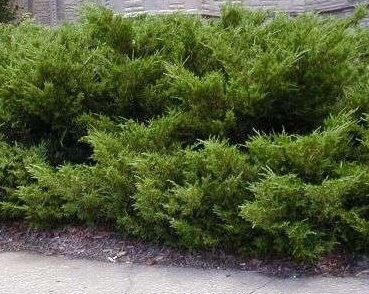 One variety of Chinese junipers. There are over a hundred varieties ranging in size, shape and color. Deer resistant. Drought resistant once established. Evergreen.